Carranco, S.L. 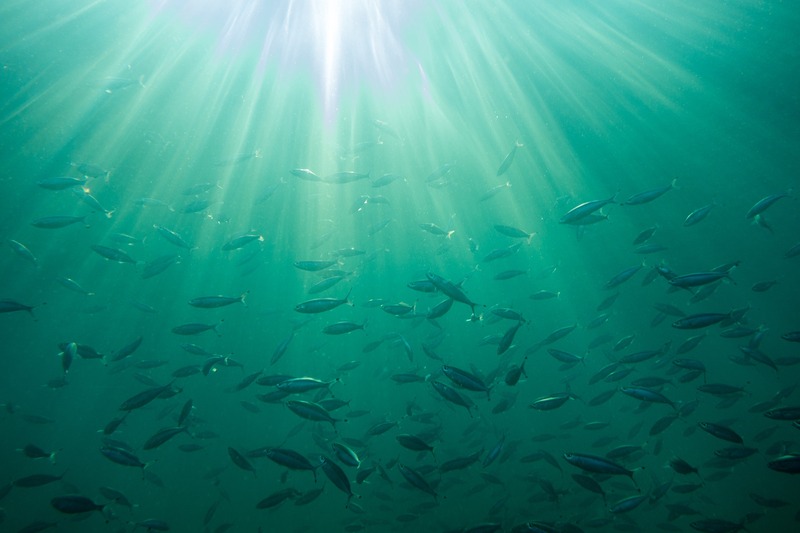 is a Spanish group in the fisheries sector, with more than 10 years of experience, covering the entire value chain: from our fishing vessels, to the processing of the fish in our own facilities and the freezing process, to getting a high quality product with a freshness and unique organic properties with complete traceability during the entire process. 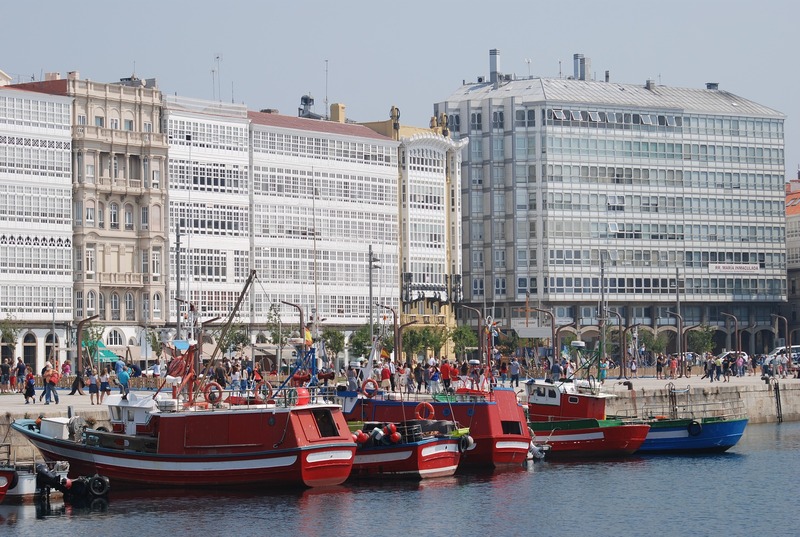 Our plant is based in A Coruña, Galicia, it is closed to the fishing location. Synergy and coordination guarantees maximum quality and outstanding flavour. 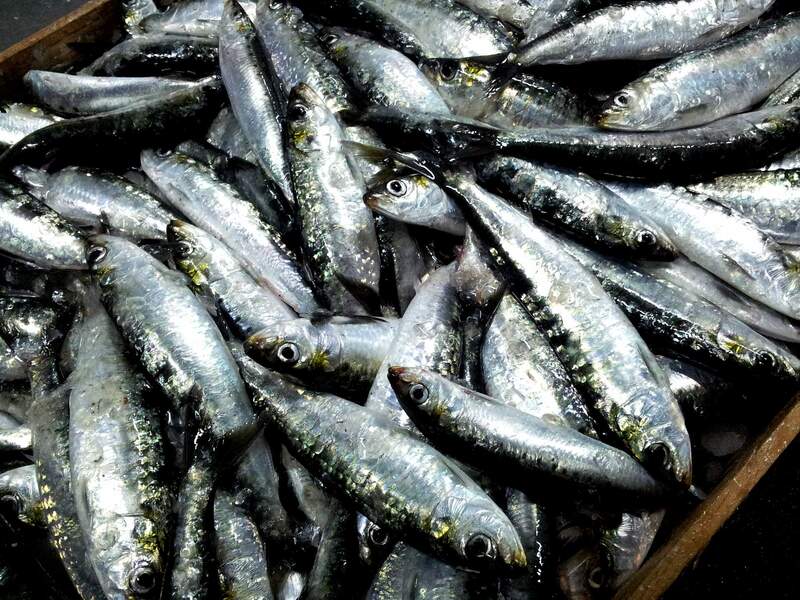 Carranco Seafood specialises in the processing of pelagic fish, fish landed by the vessels is pumped directly to the processing lines to maximise product quality. As fish experts, our knowledgable and responsive teams are supported by a clear quality assurance programme and robust documentation systems thereby ensuring efficient logistics and tracking from source through to cold store.